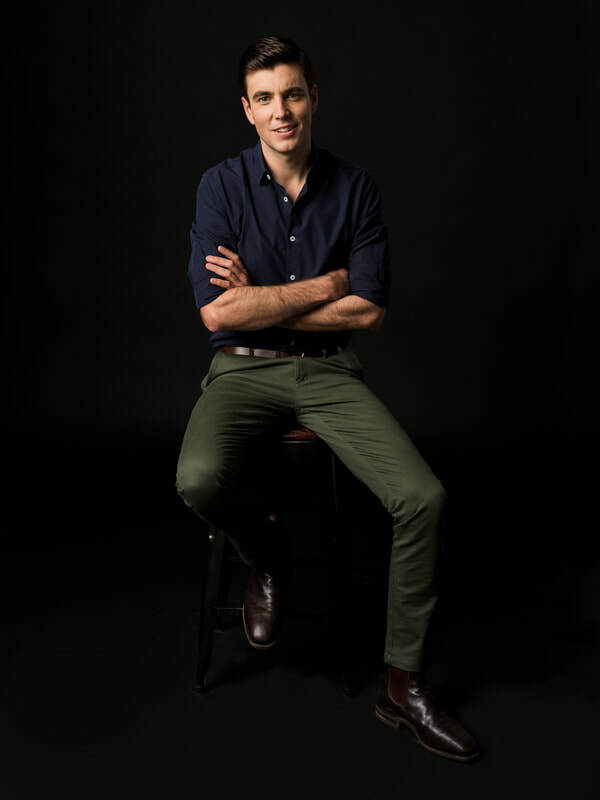 Jack Tame is a presenter for TVNZ and Newstalk ZB. He spent five years as a foreign correspondent in North America, and covered the past two presidential elections. His domestic reporting experience includes David Bain’s retrial, the Christchurch earthquakes, and the Pike River Mine disaster. He enjoys storytelling and the challenge of live interviewing. His interests include hip hop and test cricket, and his favourite writer is A.A. Gill.